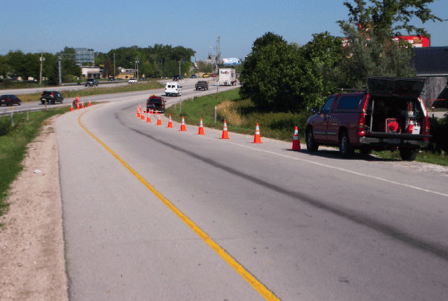 Roadway Counts - TADI - Traffic Analysis & Design, INC. Roadway Counts - TADI - Traffic Analysis & Design, INC.
With our equipment fleet and large experienced staff, TADI can provide quality data and meet even the most aggressive project schedule. TADI has been conducting roadway counts since our company was founded in 2002. We have completed over 2,000 pneumatic tube volume and classification counts for various projects. 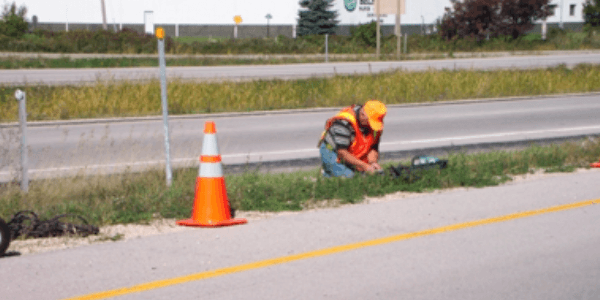 Recently we were selected as WisDOT’s data collection consultant for the statewide coverage count program in the Southeast Region. This project includes over 1,300 count locations per year. We utilize video data recording to collect accurate data on high volume facilities. We have 24 PEEK units and a fleet of video cameras so there is no need for costly equipment rental. In addition, we have six data collection technicians located in the northwest, northeast and southeastern parts of the state to minimize travel time in your project budgets. All data is reviewed by a traffic engineer prior to submittal. With our equipment fleet and large experienced staff, TADI can provide quality data and meet even the most aggressive project schedule.